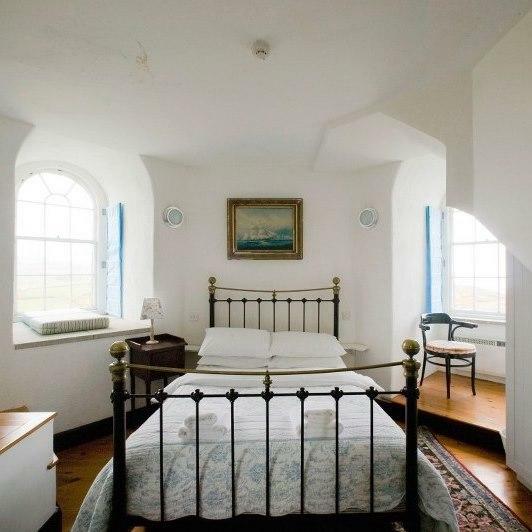 A spectacular and romantic holiday home set in Wicklow Lighthouse. Stunning views from every room and a contemporary, comfortable interior. Charming Wicklow Town is close by as is the Wicklow Way.